NOTE: THIS FUND IS NO LONGER ACCEPTING APPLICATIONS. 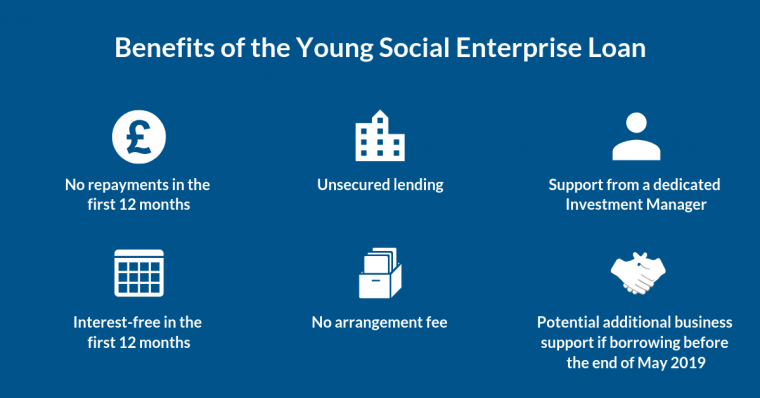 Social Investment Scotland’s Young Social Enterprise Loan supports the growth of social enterprises and charities who are actively trading but have been doing so for less than two years. Starting a social enterprise isn’t easy. We know that. We’re sure you know that. That’s why we’re constantly working to come up with different ways to help socially motivated organisations succeed with their enterprises. One challenge which almost all entrepreneurs experience is getting access to the finance they need to grow. That’s where we come in. Social investment providers, such as Social Investment Scotland (SIS), exist to provide the capital needed to take your social enterprise or charity to the next stage of your impact journey. Although it may seem daunting at first, our customers have highlighted to us that there are several key advantages to taking on social investment in the form of a loan. For instance, a loan enables the organisation to do what it feels is best with the funding rather than having to fit into prescribed outcomes or categories that may not be the best fit for its mission. 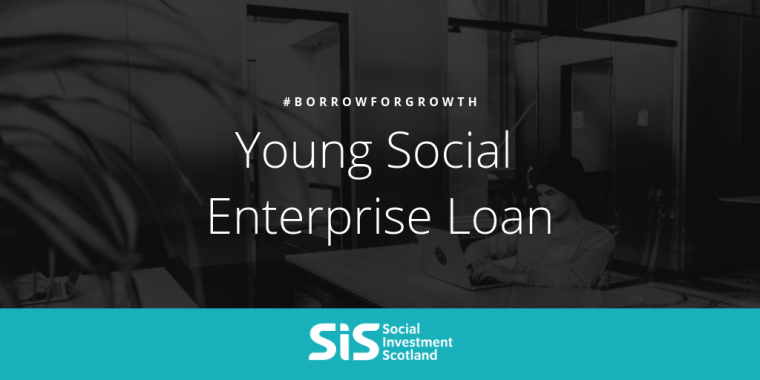 Social enterprises such as Ayrshire Children’s Services, Brewgooder and Know You More have made use of a Young Social Enterprise Loan to grow, increase their impact and become more sustainable. You can check out how it has benefited them in their case studies here. Our Young Social Enterprise Loan is available to impactful social enterprises and charities who are actively trading but have been doing so for less than two years. We understand that it can be tricky when you’re just starting out so this loan has no repayments and is interest-free for the first 12 months. It is hoped that these first-year features, and the fact there are no set-up or administration fees, will enable your organisation to get to the next stage of your mission. Tailored for young, trading social enterprises and charities, these Young Social Enterprise Loans are available for those looking to borrow between £10,000 and £50,000. It is ‘unsecured lending’, meaning you don’t have to put up assets as collateral if you don’t have any. If you still have any questions or would like to find out more about this loan or Social Investment Scotland, then please get in touch. Our team would be happy to speak with you. Note: the funds available for these loans are limited, meaning these terms may not be available in the future.